Blood is super important to us all, but most of us, like myself, take it for granted. There are some people in this world that so desperately need it. Now, I'm not forcing anyone to donate blood, and I know there are some people out there, myself included, that can't donate blood. Even though I wish I could, I know that donating blood is a choice. It's up to you whether you want to or not, and I will respect your decision. 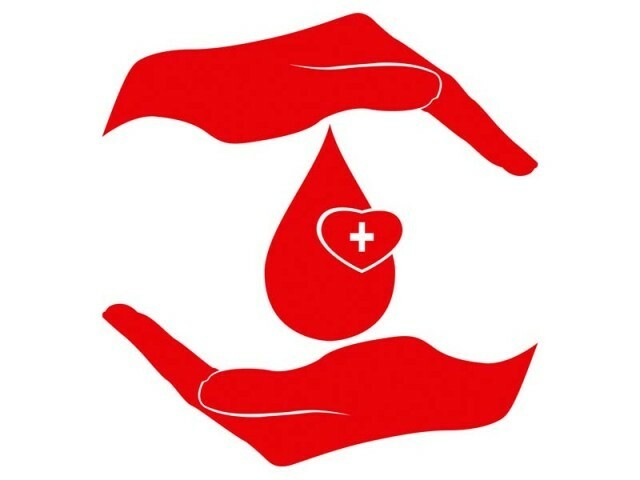 January is known as blood donor month. Now whether you donate or not, we can agree that blood is important, and we need to be informed when it comes to blood and donating it. Here are some facts. 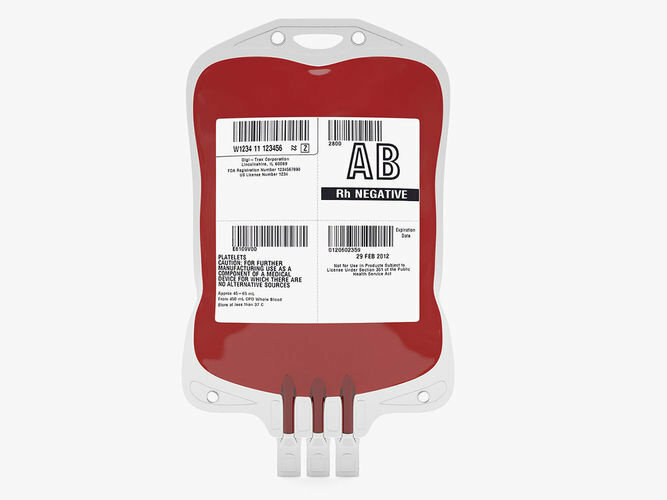 Type O negative blood can be given to all blood types. 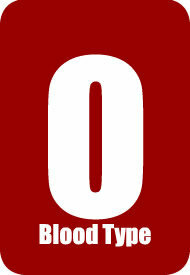 Type O blood is the most requested out of all blood types. Sadly, a lot of hospitals don't carry enough of it, and only 7% of people in the United States have this blood type. 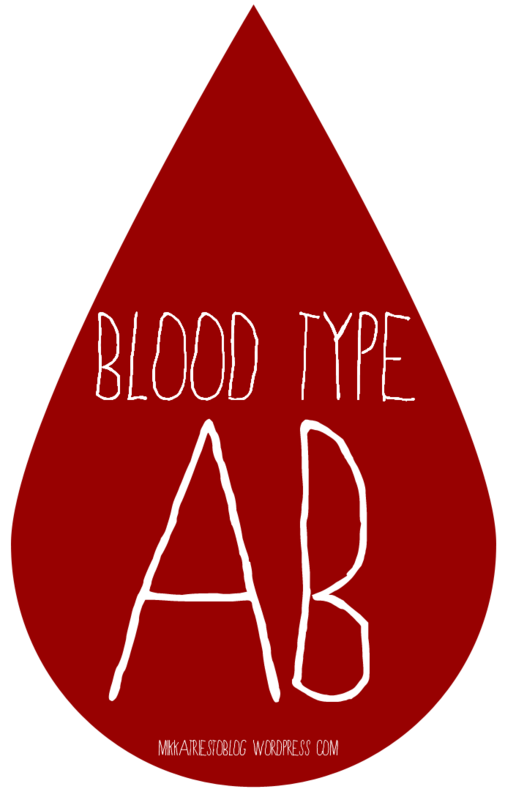 Only 3% of people in the United States have this kind of blood type. There are 325.7 million people in the United States. 6.8 million people are only about two percent of the population. That may sound like a lot of processing, but it's totally worth it. 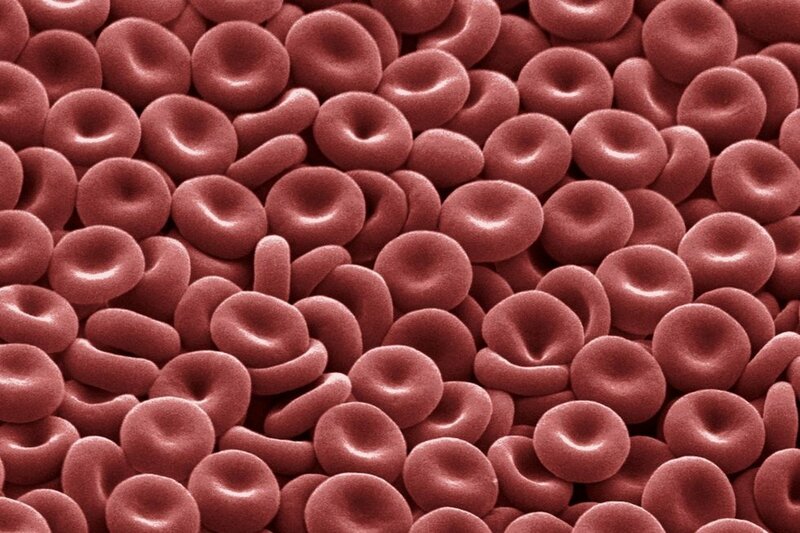 Red blood cells only 42 days outside of the body. 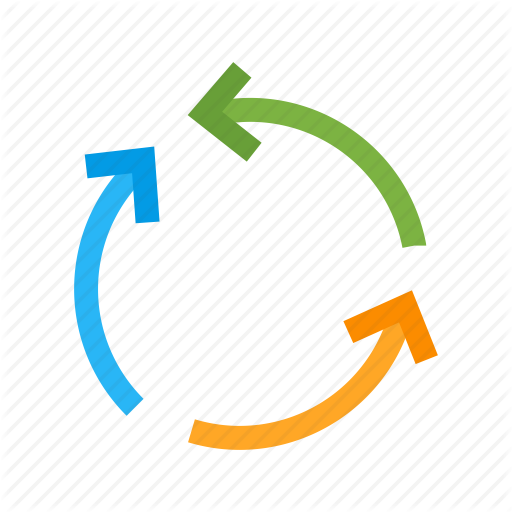 Registration: where you will have to sign in and to complete a donor registration form. Don't forget to bring either your donor card or some type of identification required. Medical history and mini-physical: This is the step where an employee will ask you questions that relate to your health. They will also check your pulse, body temperature, and blood pressure. Lastly, they will prick your finger to get a drop of blood to test your blood iron level. 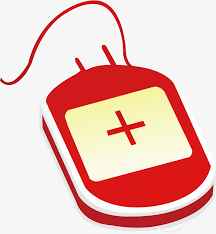 Donation: If you are all good to go for the donation step of the process, then you will be taken to a donor bed after the second step of the process for the third step, donating blood. Your arm will be cleaned with an antiseptic, and a professional will use a kit to draw blood. You will donate one unit of blood. This will take between six to twelve minutes. Refreshments: After you are done donating, you will head over to the canteen area for refreshments until you feel strong enough that you can go. And I do have to say, they have some really good snacks and drinks. 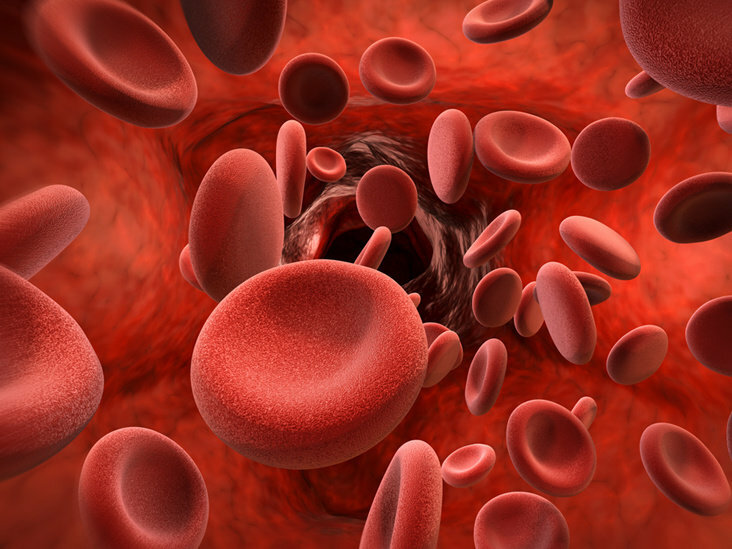 Inside the body, a red blood cell's life span is 120 days. It's just shy of four months. 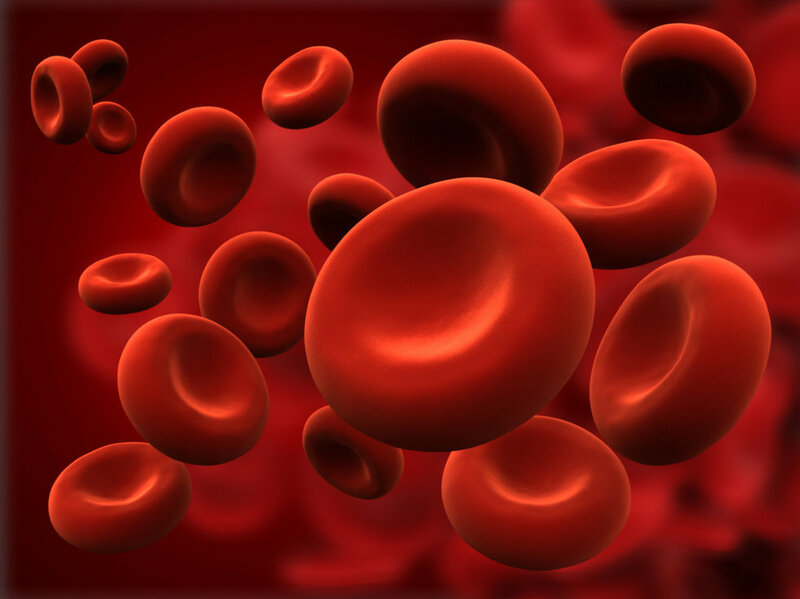 Hemoglobin, the protein inside the cell, carries oxygen. A red blood cell not only carry oxygen, but it also removes the carbon dioxide that is in your body. 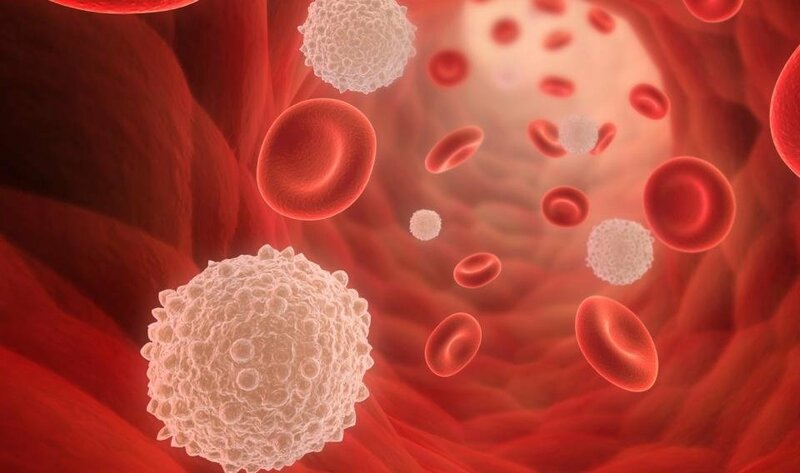 While red blood cells deal with the oxygen and carbon dioxide in your body, your white blood cells deal with fighting off the infections in your body. They also help you develop an immunity. Plasma is the liquid part of the blood that holds your blood cells together. Not only that, it transports water, nutrients, minerals, medications, and hormones throughout your body. Plasma also carries waste products to your kidneys. 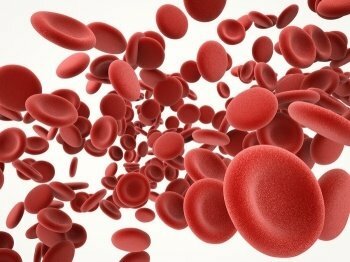 Platelets form clots to stop bleeding, and they only live between 9 to 12 days.